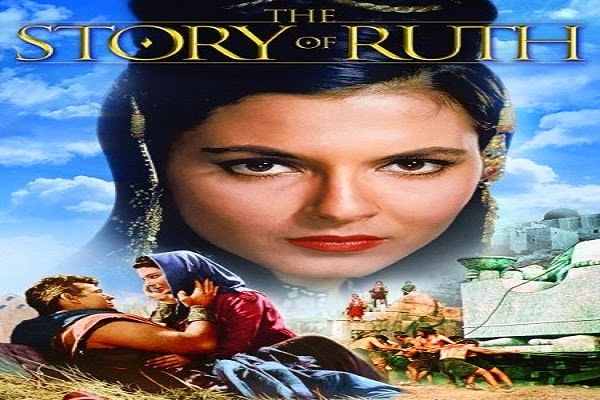 The Story of Ruth (1960) 132 min | Drama | 17 June 1960 (USA) Inspired by the scriptural tale. Moabitess priestess Ruth is drawn both to a Judean man and to his talk of a forgiving God. After tragedy strikes, she begins a new life in Bethlehem. Thank you so much for sharing the story of one of the best christian movies . Keep blogging!